At WLLC we believe deeply in the power of prayer, and our online prayer request system lets you share prayer concerns with the members of the prayer chain online. If you would like to submit a prayer request, please complete the form below. Your prayer request will be e-mailed to the members of the WLLC Prayer Chain, who will then honor that request through their personal prayer. Prayer requests will not be distributed beyond the WLLC Prayer Chain members. 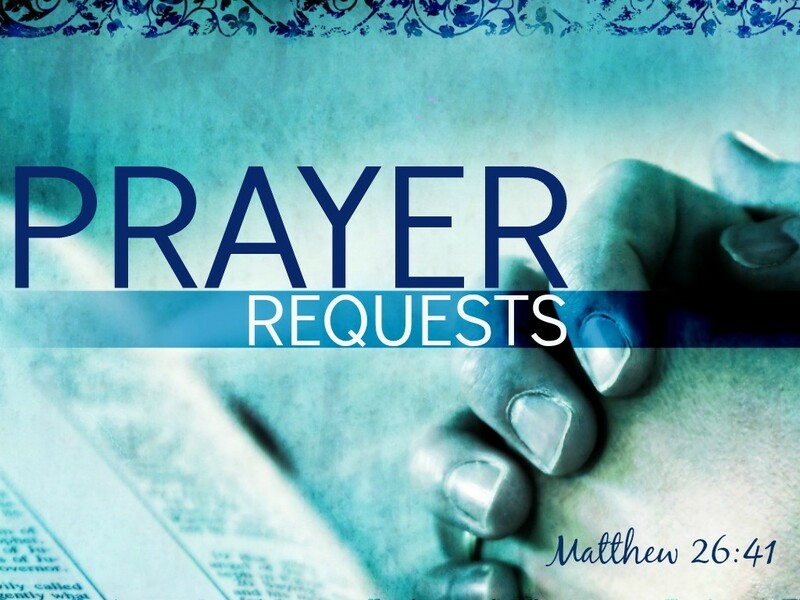 Prayer requests will not be read at Sunday worship services unless specifically requested. The pastors of WLLC are included in the prayer chain.